When will be Wolf next episode air date? Is Wolf renewed or cancelled? Where to countdown Wolf air dates? Is Wolf worth watching? A makeover of the "CNN Newsroom" weekday programming block has rebranded the early-afternoon hour with a new name and simultaneously recognized the man many consider the face of CNN's news division. Longtime anchor Wolf Blitzer, who joined CNN in 1990, now has his name attached to this hourlong show based in Washington, D.C Wolf, which keeps viewers updated on issues in the nation's capital and breaking stories around the world. Blitzer also anchors ``The Situation Room'' later each weekday afternoon. Wolf next episode air date provides TVMaze for you. 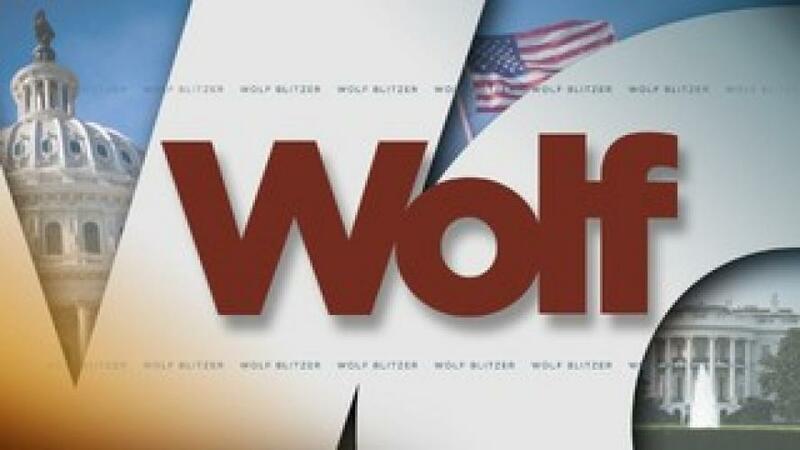 EpisoDate.com is your TV show guide to Countdown Wolf Episode Air Dates and to stay in touch with Wolf next episode Air Date and your others favorite TV Shows. Add the shows you like to a "Watchlist" and let the site take it from there.